Perfect for use on holidays when you’re going to let your hair dry naturally, this will decrease frizz and make hair smooth and managable even with minimum or no styling. Hair becomes finer as we get older, this mask gives hair instant volumn and texture. This left my tatty curls recoiled and perfect. Budapest is an incredible city, the only thing that competed with its many wonderful sights was this extraordinary hotel and spa, and I don’t say that lightly. The spa included a sauna and steam bath, six therapeutic treatments room, a dry floating bed,Vichy shower, fitness room, drinks bar and some fun extras such as a Niagara bathtub, a tropical rain shower and an electric wellness bed. The Sea Essential Facial Treatment took 70 minutes (€109) and began with a deep facial cleanse and polish which felt healing rather than stripping my face, as often seems to be the case, then face creams were chosen which were ‘packed with marine ingredients’ and these were massaged into my skin. It was a simple facial which I didn’t expect to make much of a difference, however when I looked in the mirror afterwards my skin was glowing and looked visibly refreshed as if I’d had a couple of days of sleep. 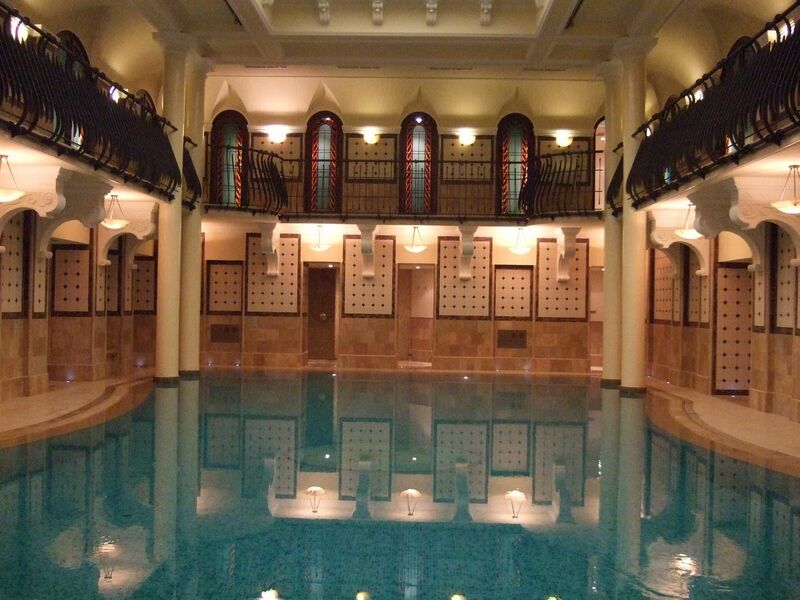 The prices for spa treatments have increased from when I last visited in 2008, though the service was still excellent and the spa surroundings was breathtaking – imagine an palace fit for a modern day queen. It certainly deserves its five star status. Food and drink. There are more than 600 varieties of Hungarian wine on offer in the hotel bar and every other drink imaginable. We paid for use of the executive level, it cost an extra 40 euro per night but was worth it as it includes breakfast, lunch foods, afternoon tea and an all-day desserts selection. Beer, wine, other alcoholic beverages and soft drinks were also on offer and worth it because they’re incredibly expensive in the hotel bar. €151 incluing tax through the hotel website, though it’s worth shopping around for better deals which include use of the executive lounge. 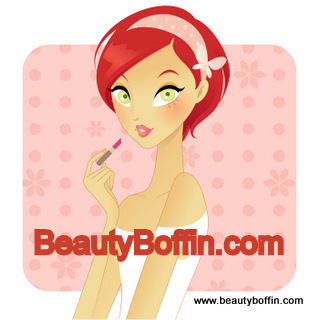 RSS Feed for Beauty Boffin, Click here. Adonis – Cellulite treatment that ‘works’ in NINE minutes. • Smoother legs in just 9 minutes by up to 47%. • Up to 72% reduction in the appearance of cellulite within 6 weeks. • Only seconds to apply. • Non-greasy, absorbs in 30 seconds. • Uses gentle Plant Stem Cells, NOT human stem cells. • Clinically proven in independent trials. • Included in the Oscars celebritygift-pack.